TIME: Gun start at 7:30 a.m.
Race Day Packet Pick up will begin at 5:45 a.m at the race site. Please allow yourself plenty of time for parking and walking to the start area. We suggest you arrive at PGA no later than 6:45AM. Please consider car pooling on race day morning. 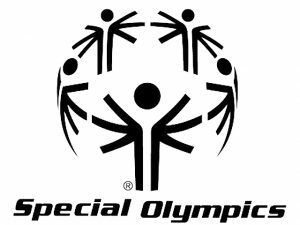 BENEFICIARY: This race benefits Special Olympics. A portion of your registration fee will be donated to Special Olympics Palm Beach County. Runners make donations to support this cause when signing up, and set up a personal fundraising page. The top fundraiser will receive an iPhone XR. GOODY BAG: All runners and walkers will receive the goody bag after finishing. The “Goody Bag” tab on the race bib is your ticket for the goody bag. We recommend you arrive no later than 6:30AM to allow ample time to be ready for an 7:30AM race start. RACE DAY PACKET PICKUP from 5:45AM to 7:15AM. EARLY PACKET PICKUP: WEDNESDAY APRIL 10 between 1:00PM and 6:30PM at Run Appeal, 1900 Okeechobee Blvd., West Palm Beach, FL 33409. Located 1/10 mile west of I-95 on Okeechobee, next to Starbucks, inside the store Peter Glenn. IMPORTANT: If you are picking up for 3 or more people, send an email to madeleine@pbrace.com with all first and last names, age and the name of the person picking up no later than April 9th at 5PM. 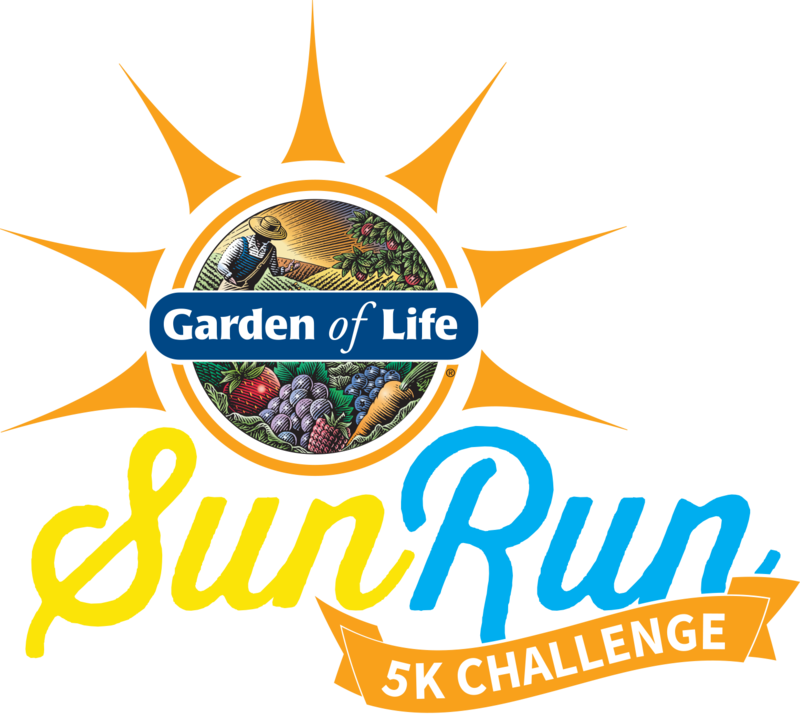 HIGHLIGHTS: All registered runners will receive a Sun Run 5K T-shirt, Garden of Life goody bag valued at $300, personalized race bib and post-race breakfast. All race entrants will be entered-to-win a BRAND-NEW HONDA® FIT vehicle! The 1st, 2nd and 3rd Place Male and Female Finishers of the Elite Heat will each receive a CASH PRIZE ($3,000, $2,000, $1,000, respectively)! There will be a $100 prize for each Age Group winner and all finishers will receive a Finishers Medal. Each participant is given the option to create a custom pledge page. Participants can edit their photo and write a unique message to greet their donors. A unique pledge link can be shared to their network via all the popular social media channels and email. Top fundraisers will be highlighted on an event leaderboard on the registration page for all participants and visitors to see. Participants can fundraise alone or with a team. The top fundraiser’s prize will be an iPhone XR. Submit proof of fastest 5K time (January 1, 2018 or later) to madeleine@pbrace.com. Proof of time must be from a certified 5K race with an official results page. *Overall Elite winners are determined by gun time and not by chip time (the first male and female runners to cross the finish line). Elite heat runners are eligible for age group awards. *Age group winners are determined by chip time. FINISHER MEDALS: All finishers will receive a Finisher Medal.